Amidst the chaos that is “Meltdown” and “Spectre,” Google has released an official statement about the status of the vulnerability as it pertains to their many products and platforms. Thankfully, the majority of Chromebook users are already protected by steps implemented in version 63 of Chrome OS. A number of readers have inquired here and across the web as to why Google’s Pixelbook was behind on the update and still sitting on Chrome OS 62. 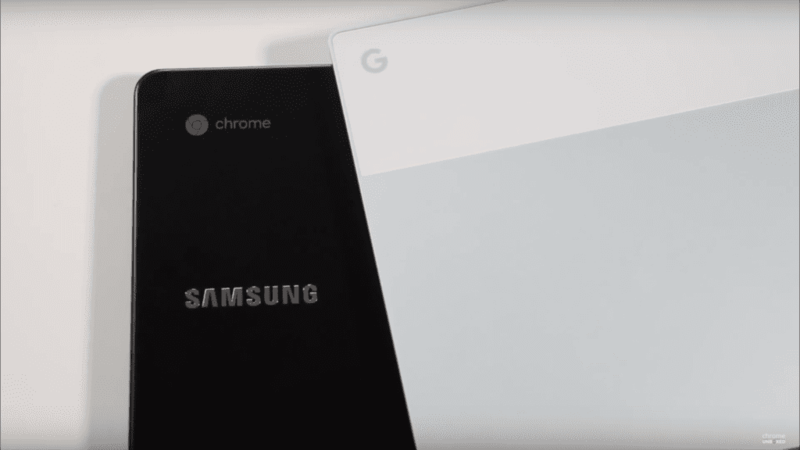 I could sit and speculate countless reasons for the delay that is also affecting the Samsung Chromebook Plus and Pro but instead, I’ll share the good news that Chrome OS 63 has started rolling out for the aforementioned devices. Earlier this afternoon, Robby was at his desk when the familiar update arrow appeared on his Pixelbook and I was prompted to grab the Samsung Pro and give it a quick check. To our delight, both devices have received the update and in turn, should now have the Kernel Page Table Isolation (KPTI) which patches the wide-spread Meltdown and Spectre bugs. Another reader has reported that their Samsung Chromebook Plus has also received the update which is good news for all three high-profile devices. It’s unclear what is delaying the update for the few remaining devices but needless to say, it’s good to know that the kernel vulnerability has been addressed and fixed across almost all Chrome OS devices. If you have yet to receive the update to Chrome OS 63, head to the About Chrome OS tab in your settings menu and start mashing that check for updates button. It should be just a matter of hours before you receive it.